What we put into our bodies is what we’ll get out of them. Much like a car, you need to refuel before you run out of petrol! The key to maintaining our physical energy and peak mental agility is to switch from being a ‘gorger’ to a ‘grazer’ i.e. instead of waiting till you’re absolutely ravenous and your blood sugar level’s got your hands a-jitter and a headache threatens, and then you wolf down whatever’s easiest (eg. that Snickers bar and another cuppa java from the hallway vending machine), rather ‘graze’ light meals or smart snacks at regular intervals throughout the day. When your blood sugar level drops, the front of your brain processing ability (the pre-frontal cortex) deteriorates, robbing you of your ability to think creatively, turning your memory into a sieve, blurring your focus and making you more reactive (irritable mood/ knee-jerk thinking) as opposed to responsive (proactive, clear thinking-through, open-minded.) By eating every 2 – 3 hours, blood sugar levels are stabilized to ensure your energy remains optimised – without hitting those irritable, wolfishly hungry slumps. 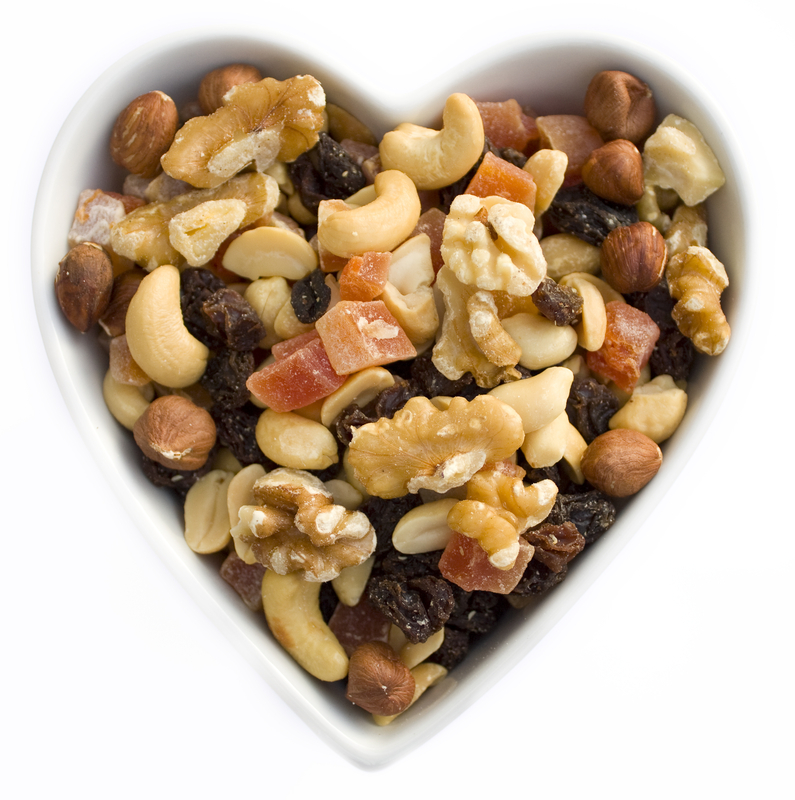 Why we call them ‘smart snacks’ is because , firstly, you need to get smart about looking after your energy levels: be prepared by keeping smart snacks at your desk, in your car, in your laptop bag. Secondly, your brain will stay as smart as it deserves to be when you keep your fuel tank topped up. ‘Smart snacks’ should contain 500kJ (120 kcal) and contain minimal sugar, processed flour or hydrogenated fat. eg. 1 piece of fresh fruit, an ounce of cheese, 1 tablespoon nut better, a small handful of dried fruit, a small handful of seeds, nuts or biltong, a small yoghurt. Peak performance and productivity is just a smart snack away! Jakubowicz D, Froy O, Wainstein J, Boaz M. (2012). Meal timing and composition influence ghrelin levels, appetite scores and weight loss maintenance in overweight and obese adults. Steroids. 77 (1), 323-331. Bantle J, Wylie-Rosett J, Albright A, Apovian C, Clark N, Franz M, Hoogwerf B, Lichtenstein A, Mayer- Davis E. (2008). Nutrition Recommendations and Interventions for Diabetes. Diabetes Care. 31 (1), 61-78. Posted in: Health & Wellbeing, Healthy Eating, Uncategorized.